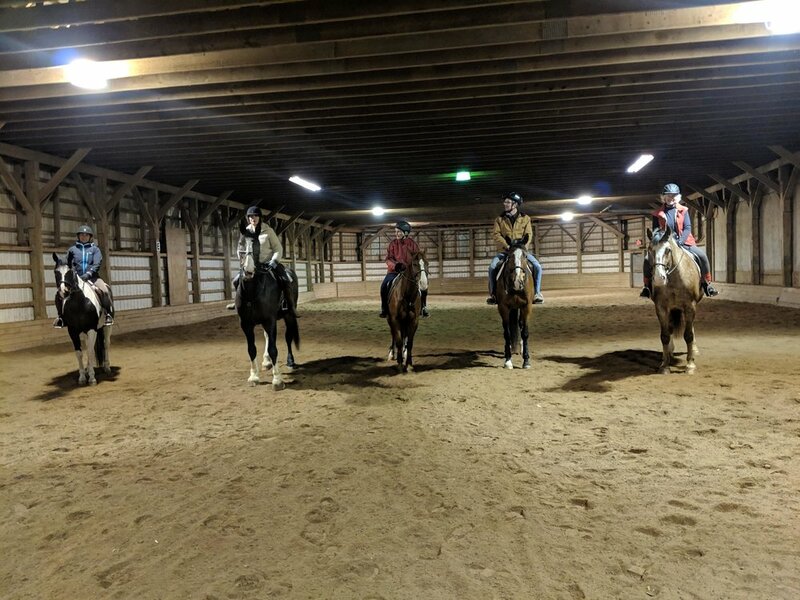 We had such a wonderful time on December 27th welcoming back our Lancers for our annual Christmas ride! We were thrilled to have alumni from over the past five decades (1970s-2017)!! 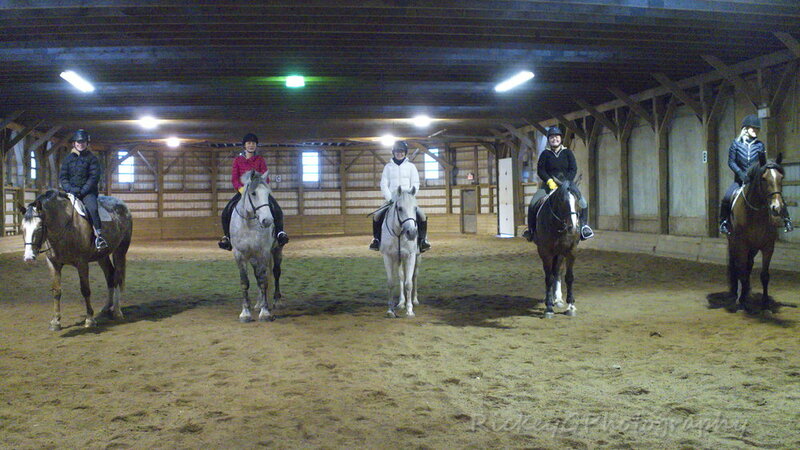 A highlight for many was getting back some moves with Musical Ride drills. After their rides, alumni gathered in the Mitchell Room for some warmth and refreshments! We are so proud to have such a strong alumni network and are thankful that our alumni still feel so connected to us regardless of the years that have passed. It rings true: once a Lancer, always a Lancer.